This year, we’ll be joined in exhibiting by Crisp Malting Group, so be sure to bring your questions for one of the world’s premier malt suppliers to the distilling industry. 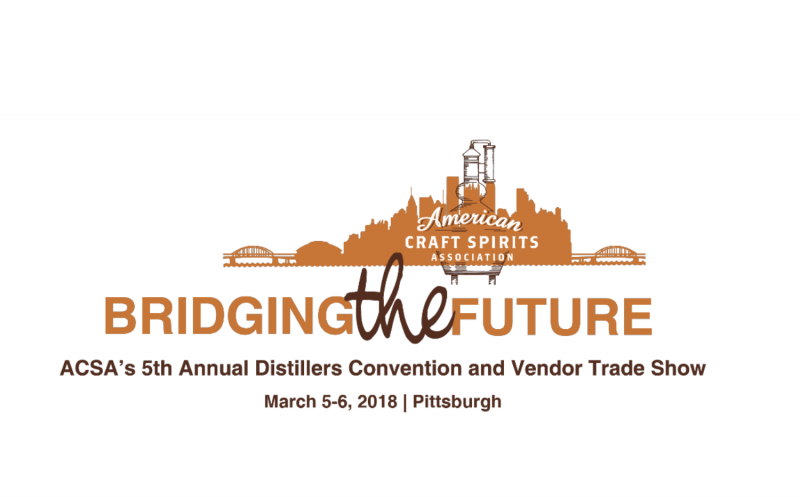 Additionally, Colin Johnston, Craft Brewing & Distillling Sales Manager for Crisp, will present on “Tradition and Innovation in Distilling Malts,” which we’re looking forward to taking in! This will be an excellent chance to meet with your sales manager, sample raw materials, learn more about BSG, or just chat with folks who share your passion for artfully-made spirits. Hope to see you there!